Illustrations: 87 b/w illustrations and 12 color plates Co-pub repack. 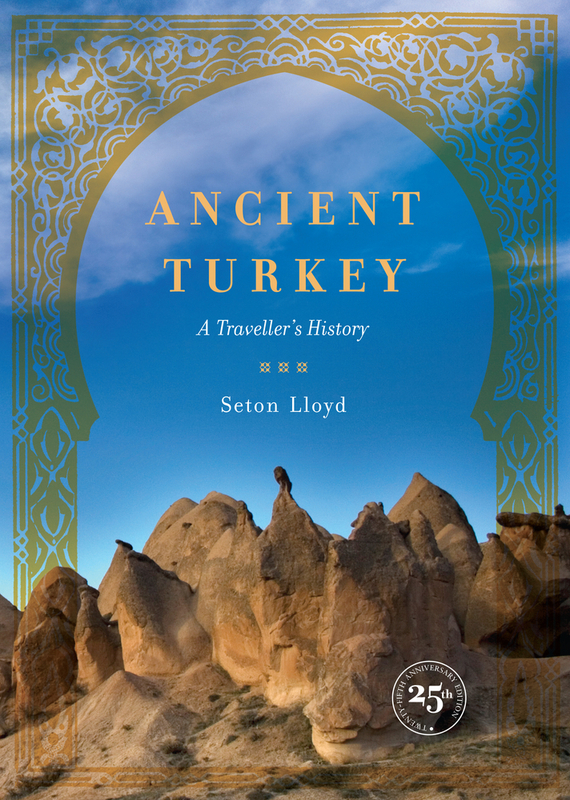 Seton Lloyd's lively account of Turkey's early history is for the increasing number of people visiting the ancient sites of this fabled land. Written by an archaeologist who spent much of his life in the Near East, the book is not a conventional "guide" to the antiquities of Anatolia. It is instead Lloyd's attempt to share his profound interest in an antique land, its inhabitants, and the surviving monuments that link the present to the past. Seton Lloyd was the first Director of the British Institute of Archaeology at Ankara and subsequently Professor of Western Asiatic Archaeology at the University of London. His many books include Foundations in the Dust, Early Anatolia, and The Art of the Ancient Near East.